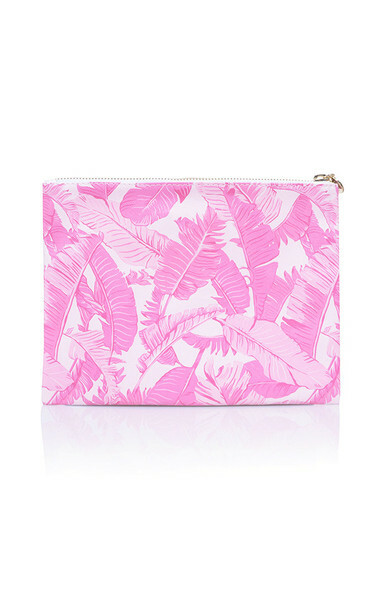 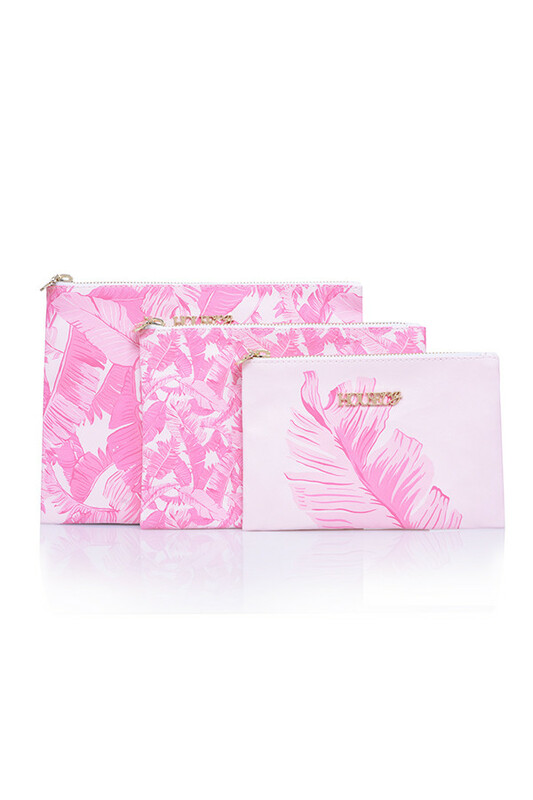 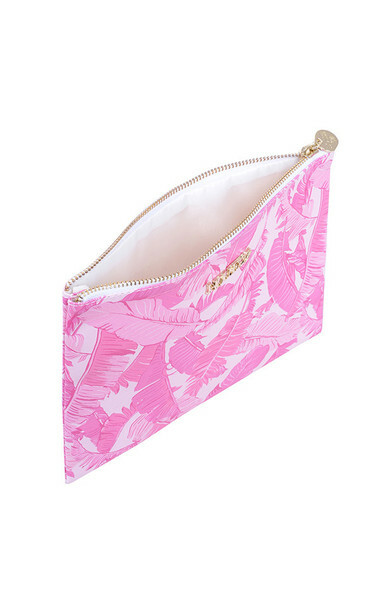 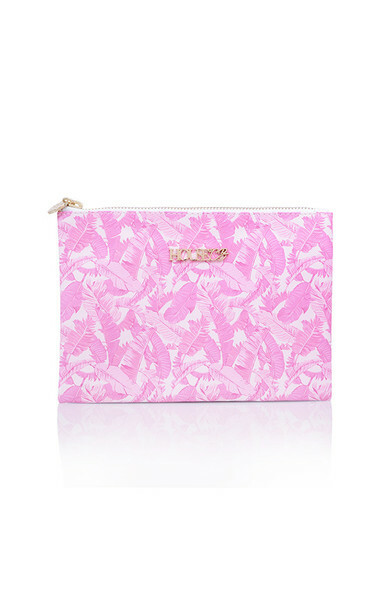 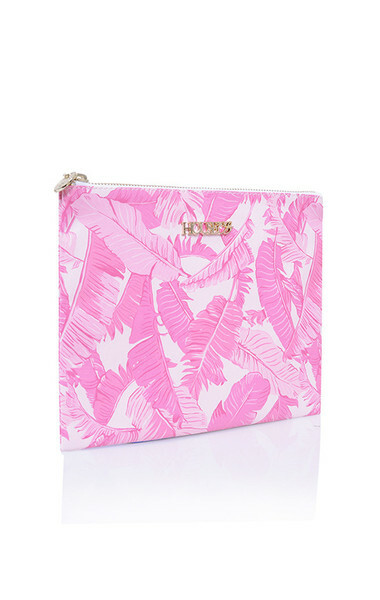 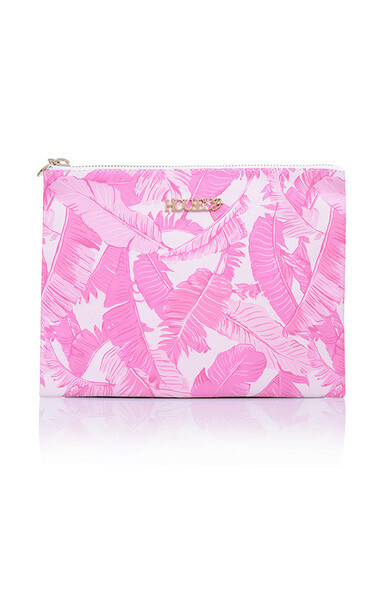 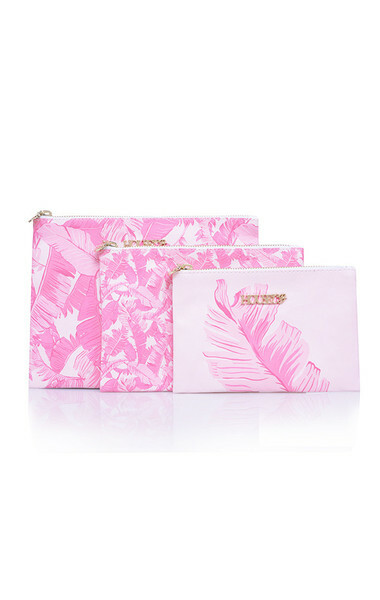 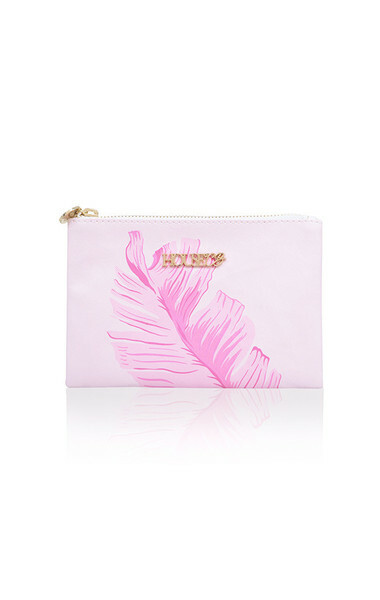 Cute and adorable, our new Pink Fern make up bag trio is so functional. 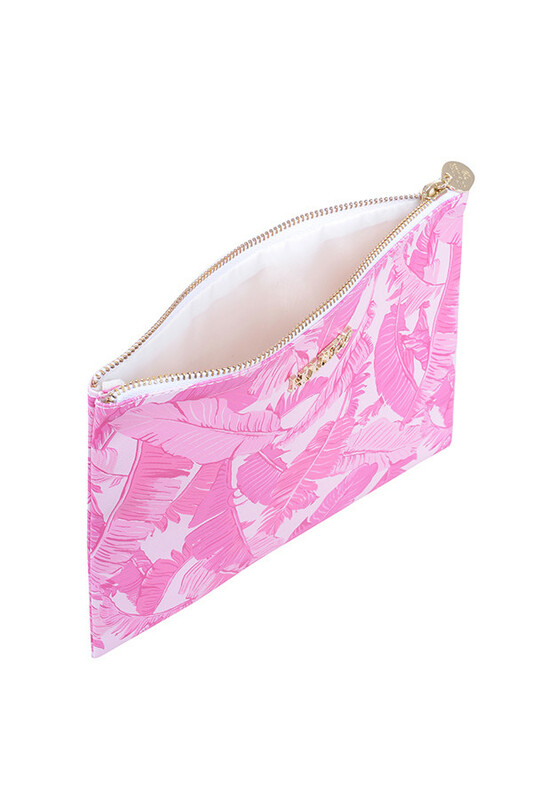 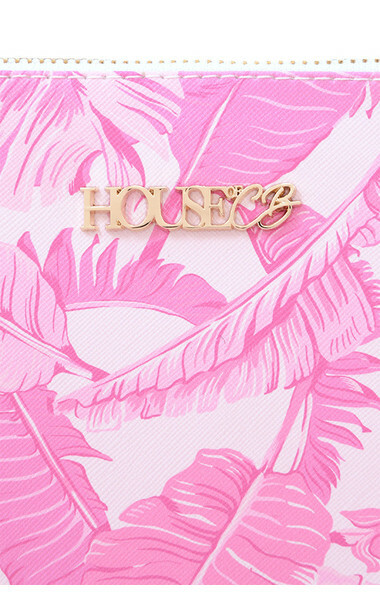 Comprising 3 bags of varying size, Pink Fern is perfect for travel or storing all your make up essentials at home. 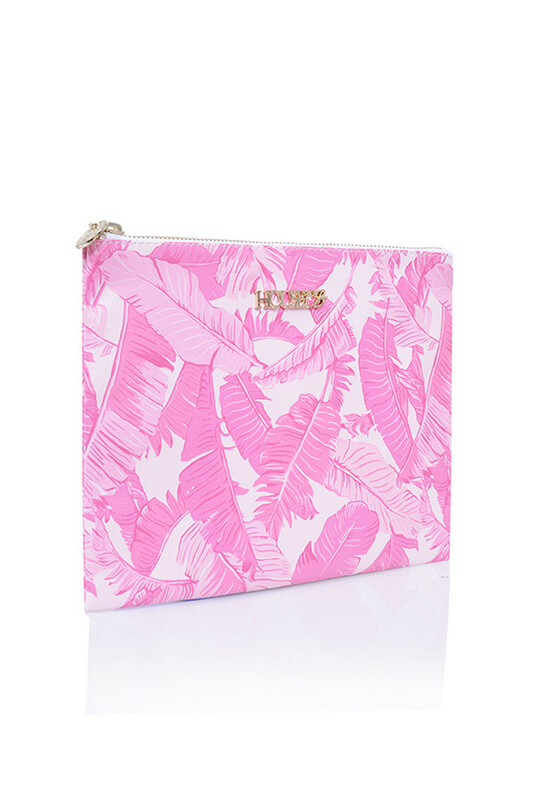 Made from printed vegan leather. 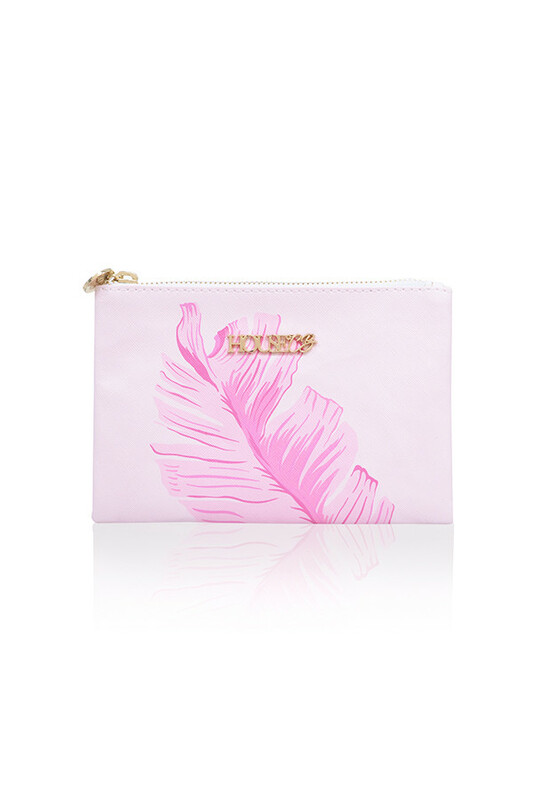 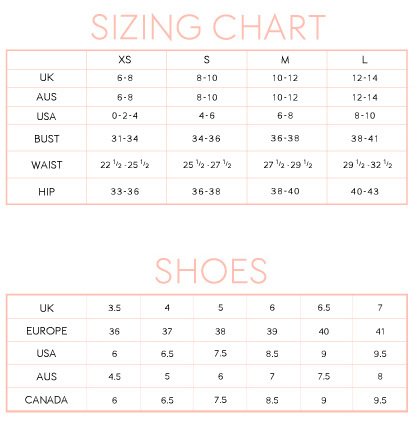 Use the smallest in your evening bag for your cosmetics.